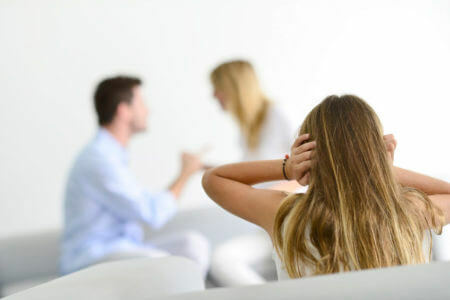 How should I prepare for my separation? How is child support calculated in Annapolis? 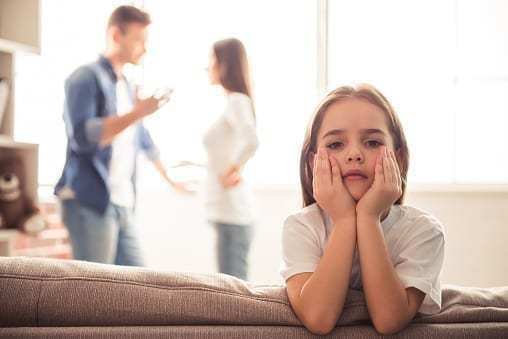 Can the Custodial Parent deny Visitation Rights in Maryland? 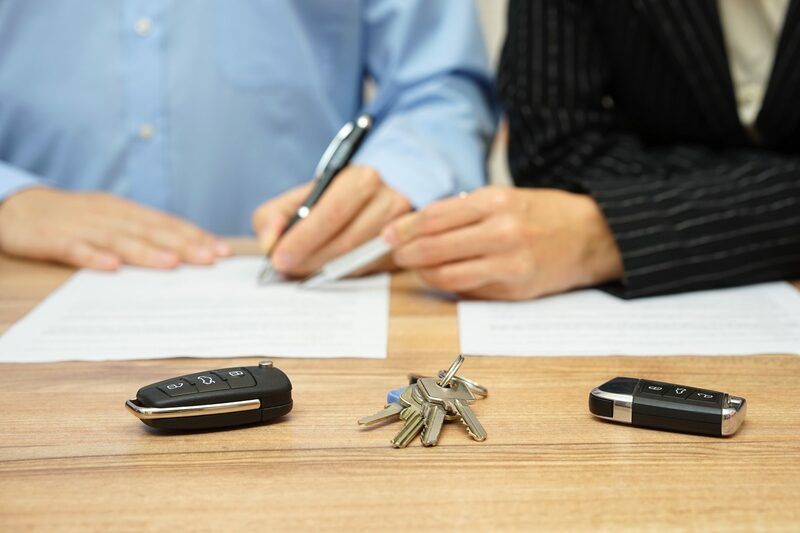 How are Assets Divided in an Annapolis Divorce? How Can Patrick Help You? Tell him about your legal issue and he will get back to you promptly. Copyright © 2018 Patrick Crawford Law. All Rights Reserved.